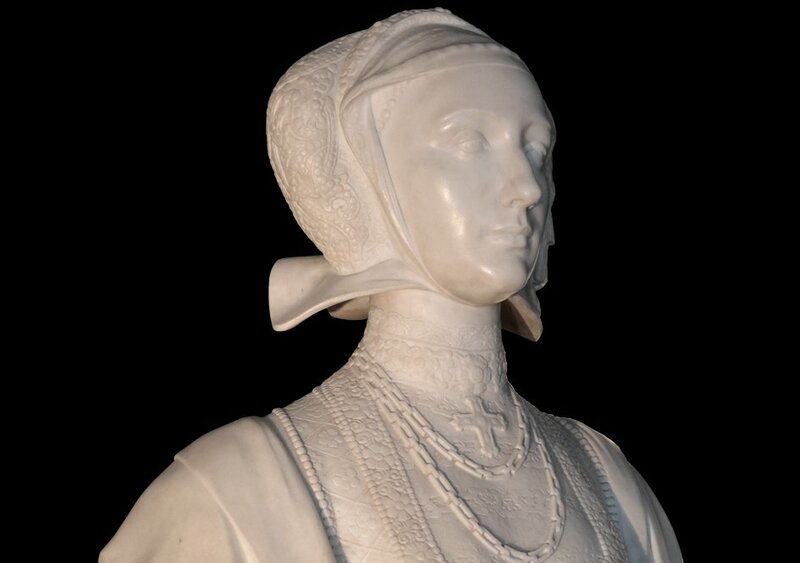 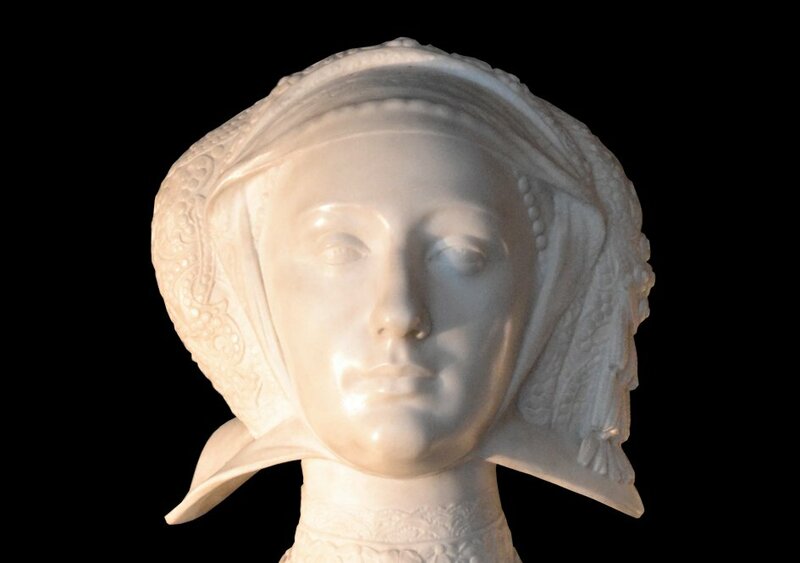 A life-size statuary marble bust of Anne of Cleves (1515-57) inscribed on reverse Anne de Cleve Reine, After a painting by Hans Holbein the Younger. 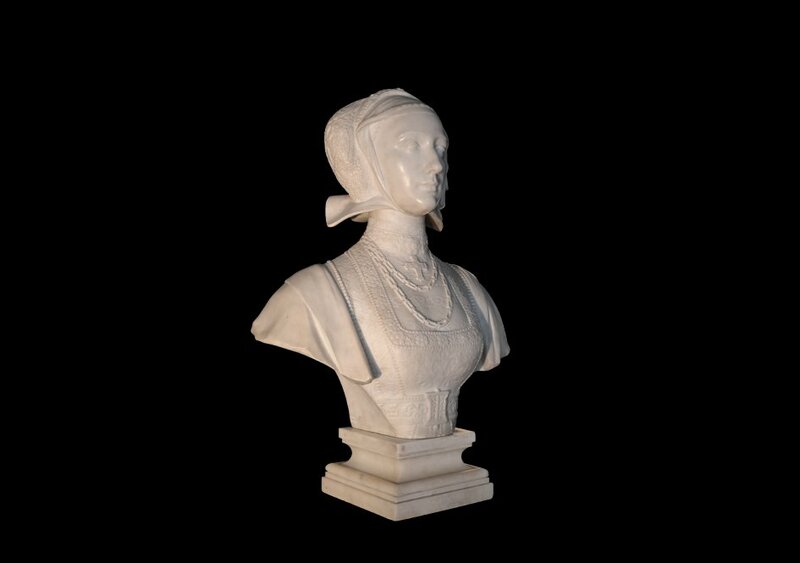 19th century, Northern Europe. 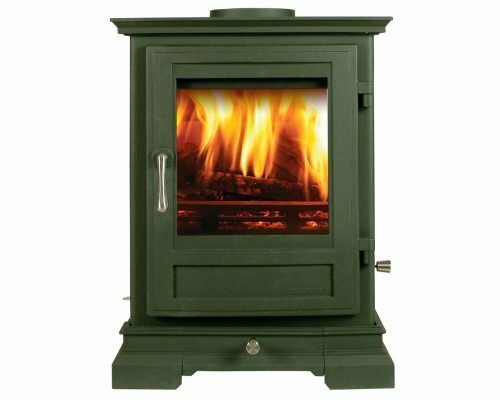 Cabriole legs and detailed corniced mouldings reflect the attention to design detail that characterises every Chesneys stove. 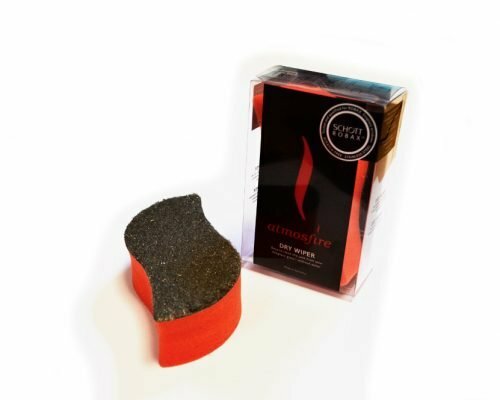 The Atmosfire Dry Wiper for stove window glass, recommended by glass ceramics manufacturer SCHOTT ROBAX®, cleans quickly, without water and without scratching. 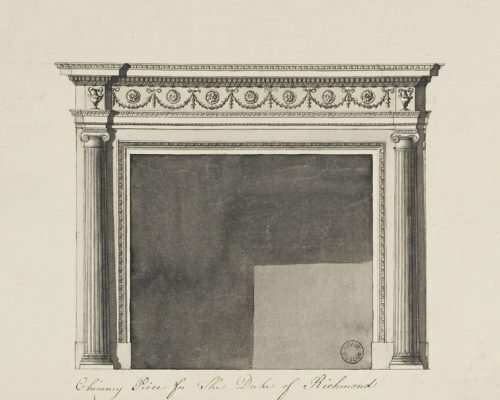 Designed in 1765 for the 3rd Duke of Richmond for the drawing room at Goodwood, West Sussex.